What a heavy hitting line-up! We are ecstatic to add this illustrious list of Wing King 5 judges. Some are new to the panel, while others are returning to once again crown a winner. Emilio Mignucci, Di Bruno Bros.
Emilio Mignucci is the godfather of the gourmet foods, cheese and meat specialties empire known as Di Bruno Bros. Third generation owner, Emilio has sustained a very important brand in Philly that has provided quality foods from around the world and has enabled our city to explore and taste these wonderful flavors. 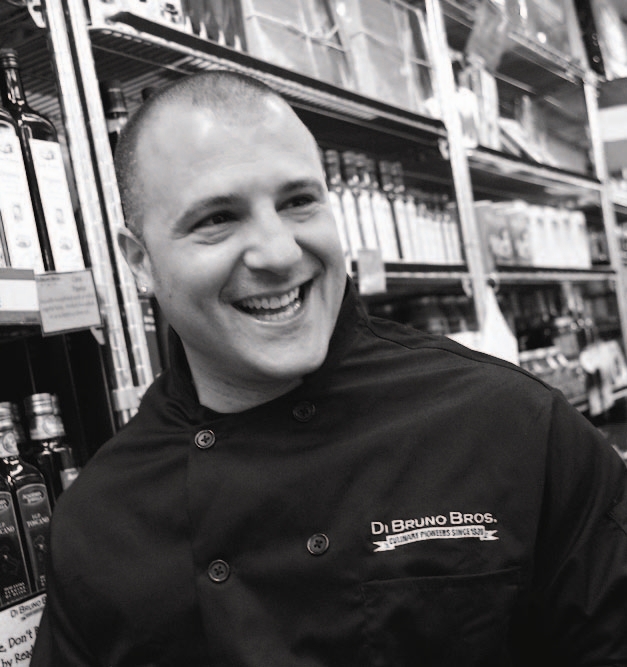 From meat, to cheese, to olive oils, to fish and pate’s, Di Bruno Bros has been a staple in our community offering quality food products. Emilio spends a good portion of his time educating the restaurants who want to teach their staff the merits of a great cheese plate and how to talk about cheese with confidence to their guests. 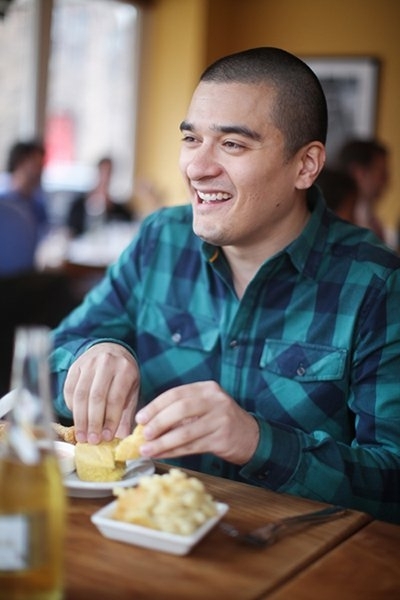 Emilio is taking a break from schooling people and will join the BigBite judges panel for a second time – (he helped crown the winners of Philly Chili Bowl 2012) – and joins Wing King for the first-time. 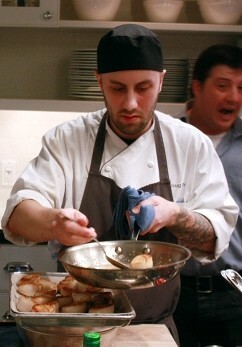 Though Wing King 5 will be his first BigBite competition, Williams is no stranger to cooking excellence! 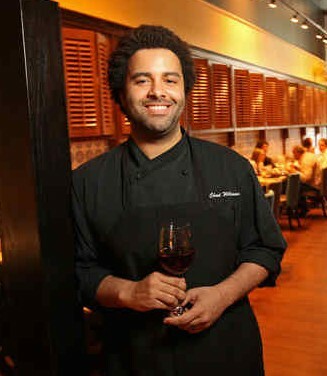 A long time right hand man to Jose Garces, Williams has worked as Chef De Cuisine at Amada and Chifa, in addition to making appearances on Iron Chef. The Philadelphia native is currently in the process of opening Fairmount Grocery, a spicy spin on the growing Fresh grocer/restaurant trend. Fairmount Grocery will be located on the corner of 19th and Fairmount Streets (in front of that old Noam Chomsky Mural). We look forward to much more to come for Williams. Opening a restaurant in addition to evaluating 20 of the city’s top wing chefs in the is a lot for anyone’s plate, lucky for us, Williams also attended Central High school, an incubator for world renowned multitasking trendsetters with unmatched work ethic. Another first-timer on the judge’s panel, Doug Allen, Sous Chef of the amazing and next-level kitchen, Lacroix will join in on the Wing King crown. Allen is a young and talented Chef who has been under the direction of many Philly notable restaurants, such as Amada, Morimoto, Osteria and now Lacroix. At Lacroix he is pushing culinary buttons with new and inventive constantly changing dishes. Although Allen is not able to show his culinary skills at Wing King he sure can identify those that will bring the heat with their wing recipes! Shout out to Doug for his recent engagement that just happened in Japan. After five years of judging both the Philly Chili Bowl and Wing King, Drew just keeps coming back! Now crowing his third Wing King (or Queen), Drew is ready to tackle another 20 wings this year! Lazor, is a BigBite resident judge, and has crowded seven BigBite winners in his time. On his spare time – when he is not judging – Lazor is a distinguished and talented freelance food and drink writer, eater, and overall just a cool dude. If there is a place that offers good food or good booze, then he has been there – and probably wrote about it. Take note, you need to follow this guy! 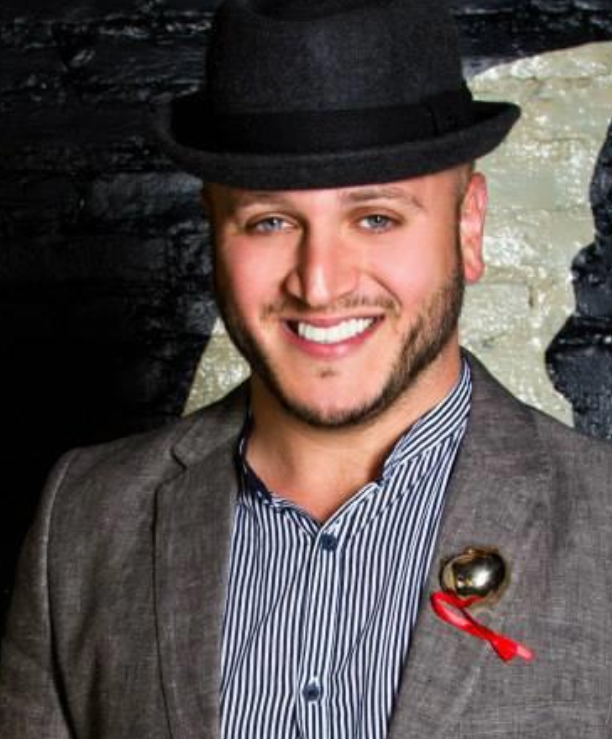 Josh Schonewolf is a 32 year old Philadelphia personality, mostly known for his nationally-recognized food blog “Josh Can’t Cook.” He’s also known as one of the top event producers in Philadelphia, producing successful events such as: Ratchet Wednesdays at Tabu, Bearlesque, Eat It Cabaret, and Forced Entry. He produces everything from small-scale to large-scale events, pageants, singing competitions, dance parties, and charity events. Josh’s charity work has always had a strong connection to his events and blog, as Josh works closely with a lot of the LGBT charities in Philadelphia. He also writes for Philadelphia Magazine and PhillyGayCalendar. Josh joins us for the first time on the judge’s panel and is excited to crown the 5th Wing King/Queen! We cannot thank our judges enough for joining the team! Check them out this Saturday! This entry was posted on Monday, August 26th, 2013 at 11:39 am	and tagged with jose garces and posted in Judges, Wing King. You can follow any responses to this entry through the RSS 2.0 feed.